Stronger children make stronger communities. Les Passees supports the Harwood Center, teaching life skills to preschoolers ages one to three with learning and physical differences. 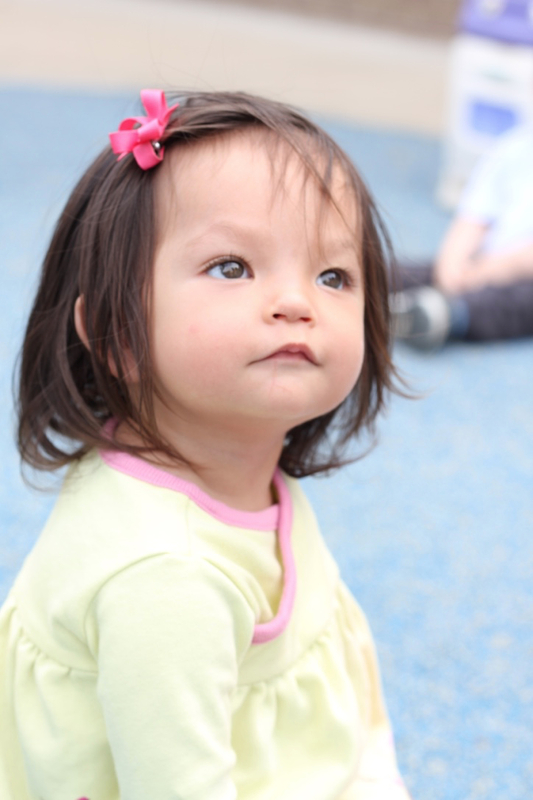 We stand behind the Harwood mission: to enable children with special developmental needs to reach their full potential.